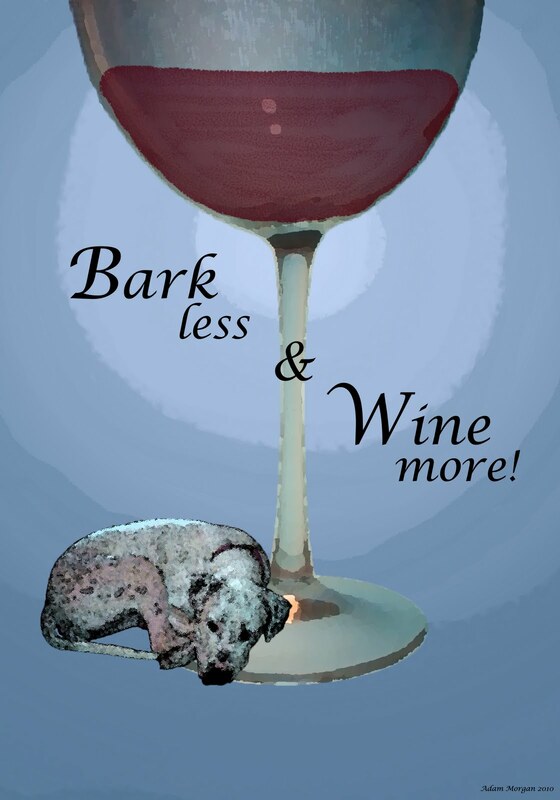 Anyone who knows me knows how much I love dogs...and wine...did I mention I love dogs? This Saturday you can imbibe in a little of both and help a great cause at the same time. 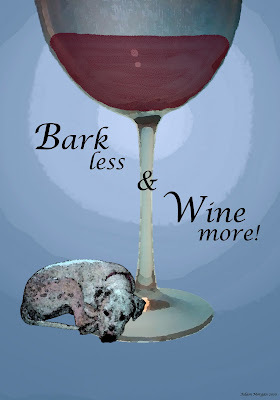 Come to Su Vino Winery November 6 2010, 1-5 pm. and support Valley Dogs Rescue. Su Vino is located at 7035 E. Main Street, Suite 110 in old town Scottsdale. Join in the Silent Auction and help support some beautiful pups looking for forever homes. 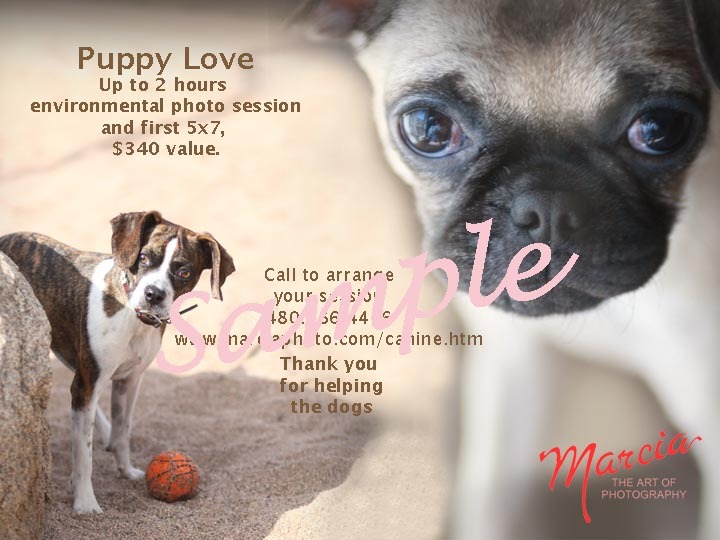 I've donated a Puppy Love portrait session for this special event and hope that one of you will use it to make a forever memory of your own furry friend while helping some dogs in need. You'll feel good doing it...I promise.